The HoloBuilder JobWalk app now integrates with the Insta360 Pro camera! Document your site with 8k premium image quality and a mobile ready workflow now only available with the Insta360 Pro camera and HoloBuilder’s JobWalk app! All you need to do is install a custom firmware to your camera and connect it to the JobWalk App. What are the benefits of the Insta360 Pro camera? 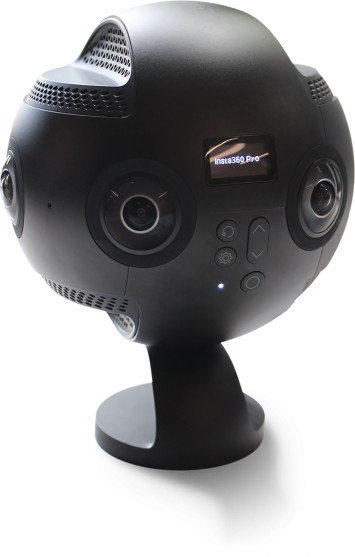 At 8k resolution, images captured by the Insta360 Pro allow for far greater zoom, better lighting, and all together more detailed photographs. This is useful for more accurately showcasing your work and viewing your images on a big screen without loss in quality. Use your walkthrough for marketing purposes to show owners their project, or future clients your portfolio. Document your jobsite an extra level of detail thanks to a stunning 8K/30 megapixel resolution! Are you ready to boost the quality of your construction documentation? 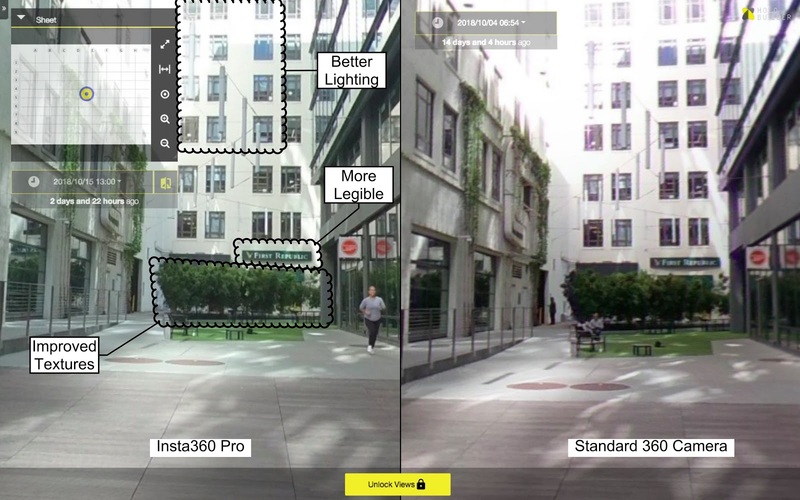 Benefit from another great new option to document your site in the best possible quality: HoloBuilder now integrates with Insta360 Pro for premium image quality with a mobile ready workflow! Document your site in Ultra HD resolution to read signs, see issues clearer or provide better tours for the clients. Just head over to the firmware download page, install the firmware and start capturing!